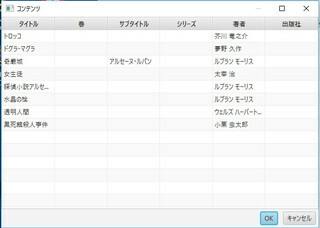 リンク: OS X Yosemiteのsortが変: ときどき日記4.0. 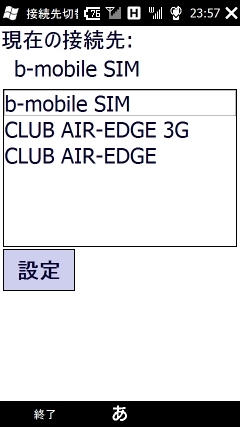 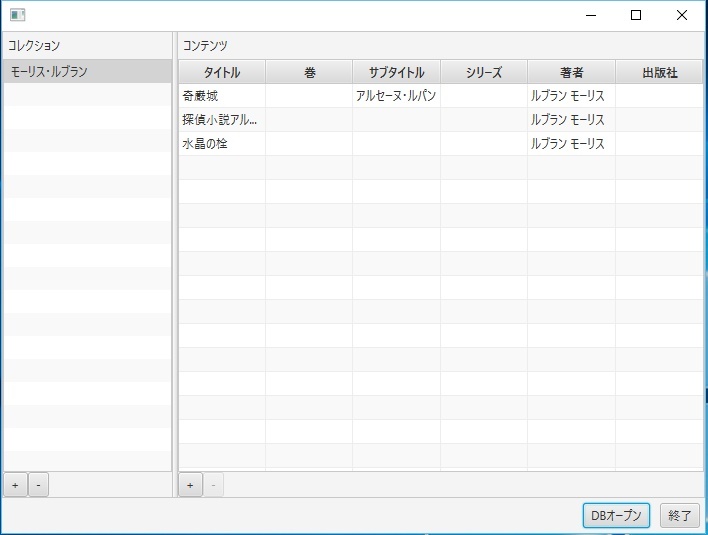 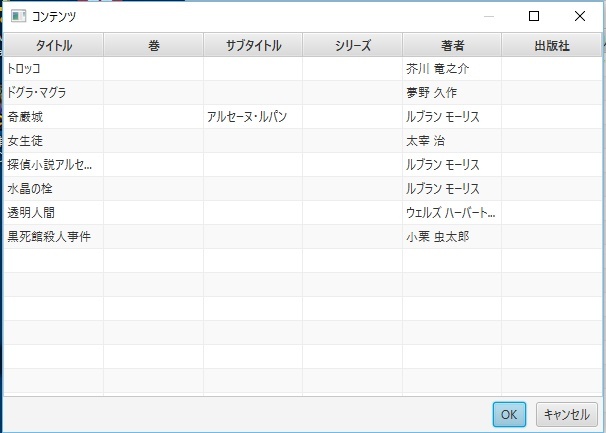 リンク: PogoFinder for Windows Mobile: ときどき日記4.0. Copyright (c) 2012, Masanori Miyamoto. 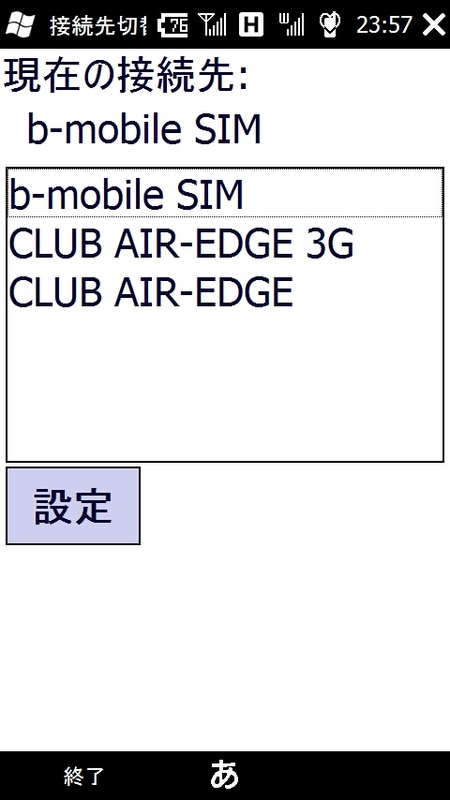 Copyright (C) 2001-2005 Essemer Pty Ltd. All rights reserved.